 We are very pleased to announce that plans for our High Holiday youth programs are well underway. Led by our experienced and energetic group leaders, we will provide fun and educational programs for your children while you attend services. Each group will enjoy age appropriate games, stories, discussions, prayers and songs. They will also have their own Kiddush as well as lunch on Yom Kippur day. Please see Junior Congregation Schedule below. Click here for the Kiddie Korner flyer and details.